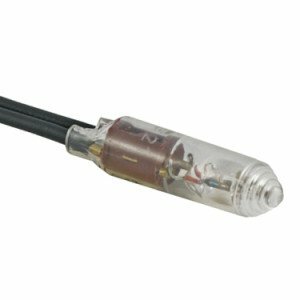 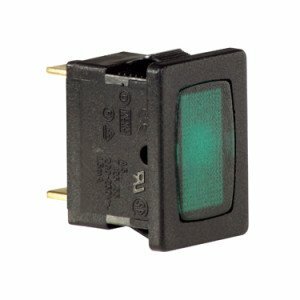 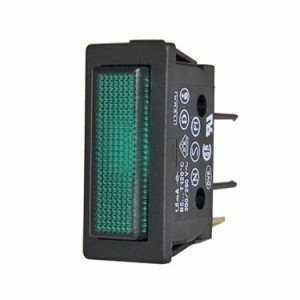 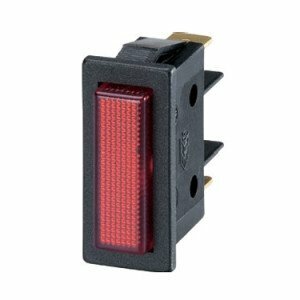 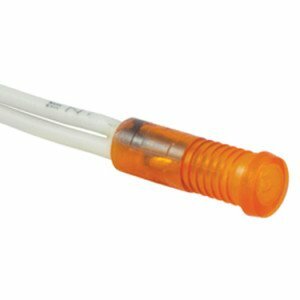 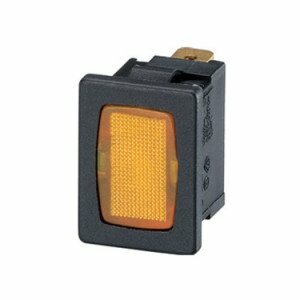 Alan Butcher Components supplies a wide range of signal lamps and indicator lights. Our products are available in a variety of sizes, shapes and colours. 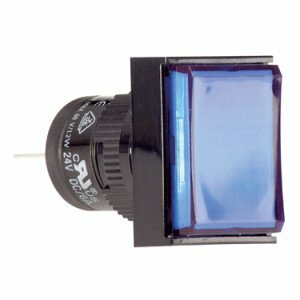 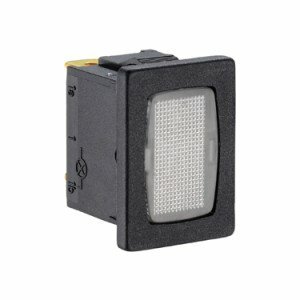 Light sources include neon lamps, incandescent lamps and 6V, 12V or 24V LED panel lamps. 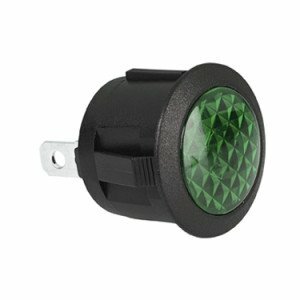 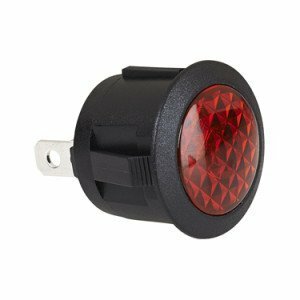 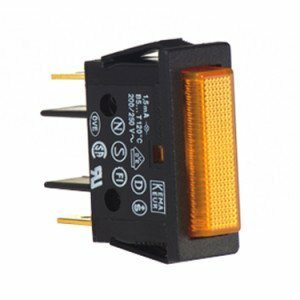 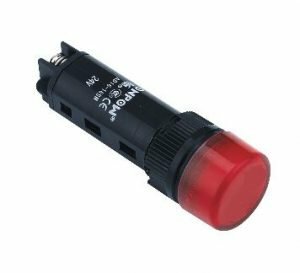 We stock the SX33 Series, 10mm cut-out, signal lamps from Everel in red, green and amber. 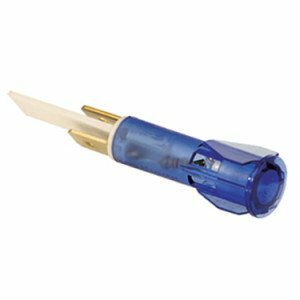 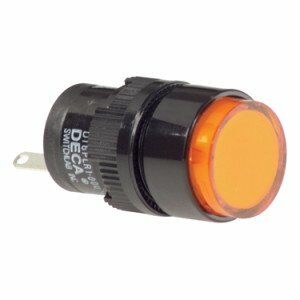 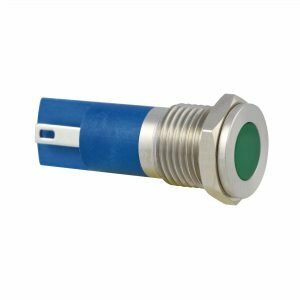 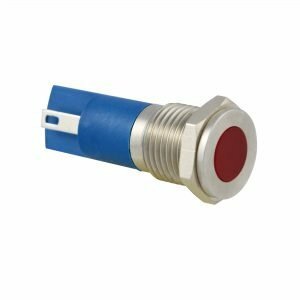 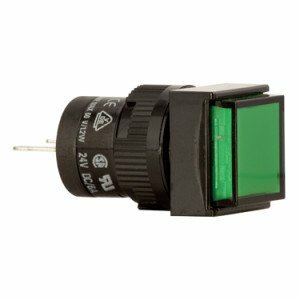 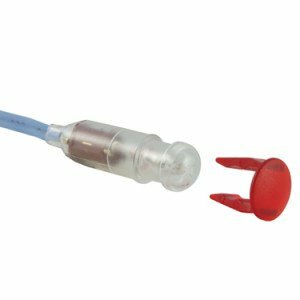 Our control panel indicator lights are available with leads or 6.3mm tabs, in various cut-outs and light sources. 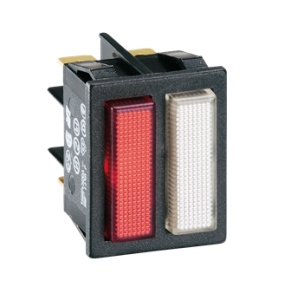 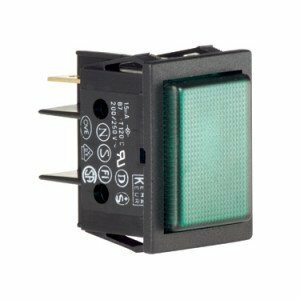 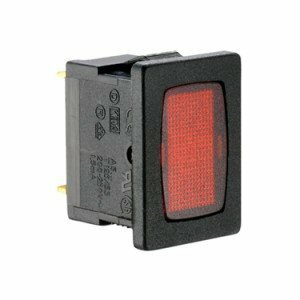 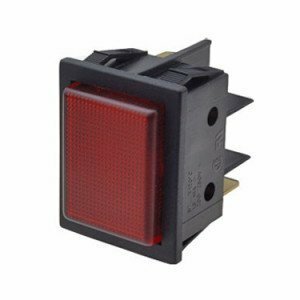 Please take a look at the signal lamps and indicator lights range above and email us at sales@abcomponents.co.uk with your enquiry.